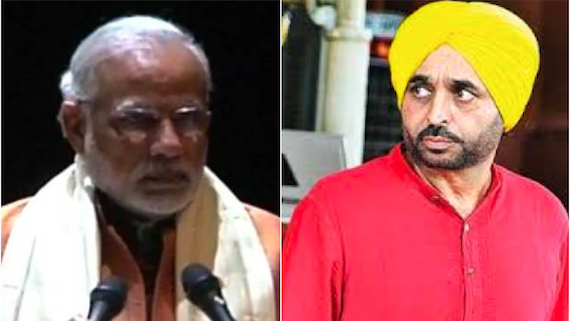 Aam Aadmi Party (AAP) Sangrur Member of Parliament (MP) Bhagwant Mann said in a statement that, as expected, Prime Minister Narindra Modi’s Punjab proved to be a virtual "damp squib" as it brought no cheer to the people of Punjab, especially the distressed farming community and the youth. 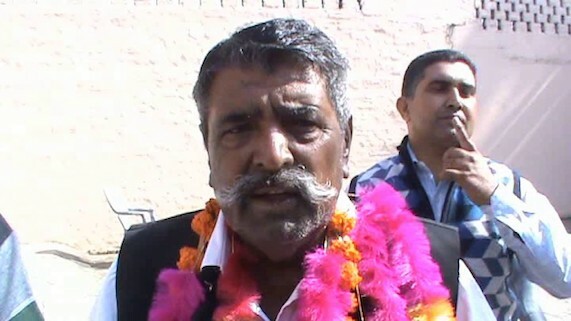 Justice (Retd.) 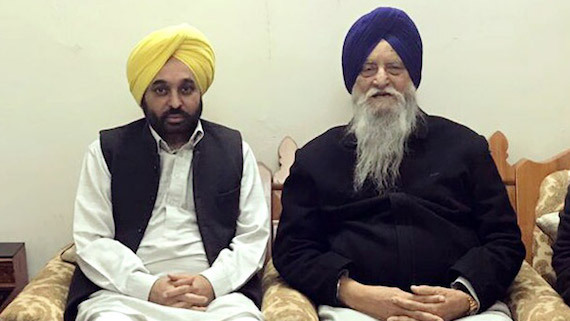 Zora Singh who was the head of the commission appointed by Badals to investigate incidents of beadbi of Sri Guru Granth Sahib in Punjab has formally joined Aam Aadmi Party in the presence of AAP convenor Arvind Kejriwal. 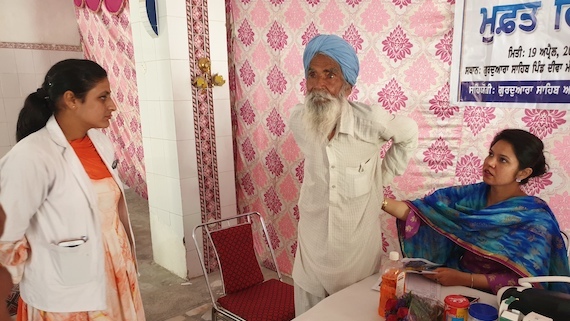 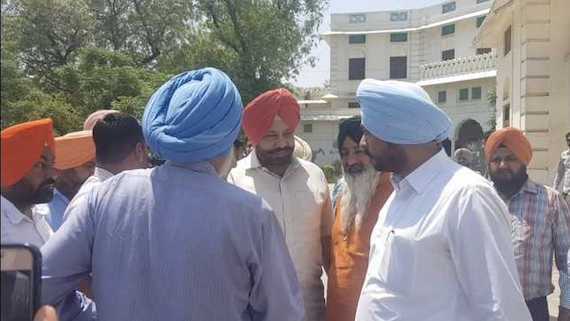 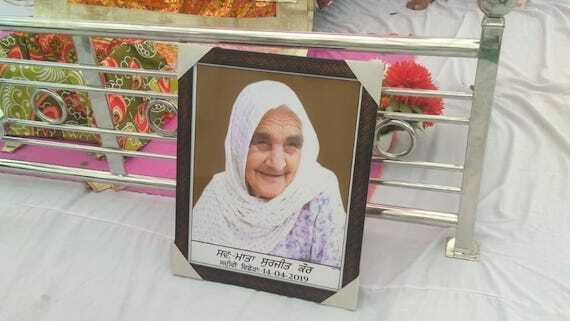 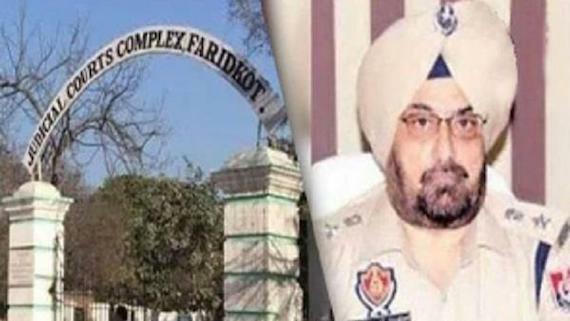 Aam Aadmi Party (AAP) MP from Sangrur has questioned the Shiromani Gurdwara Prabhandak Committee (SGPC) for its silence over distortion of Sikh history by the Hinduva fountainhead Rashtrya Swayamsewak Sangh (RSS). 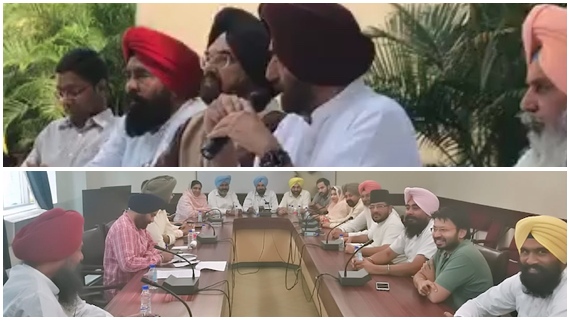 Taking to media persons Bhagwant Mann said that why SGPC was not speaking out against distortion of history by the RSS? 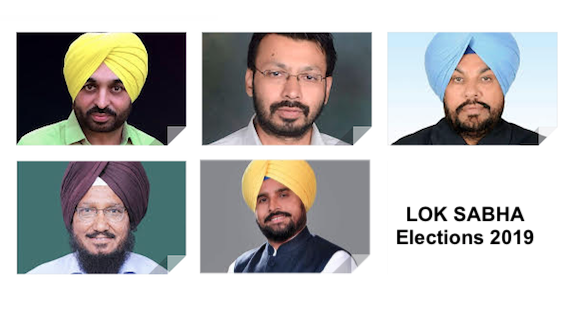 The Aam Aadmi Party on Tuesday (Oct. 30) announced the names of its 5 candidates for upcoming Lok Sabha elections to be held in 2019. 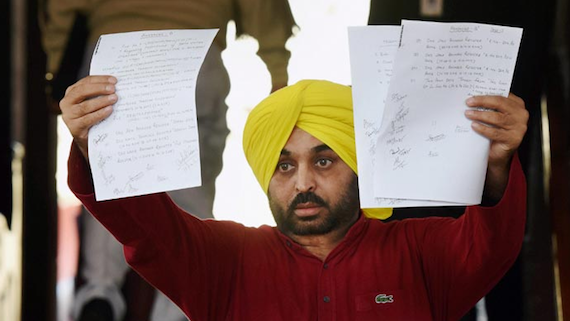 The Aam Aadmi Party Punjab president Bhagwant Mann today resigned from the post. 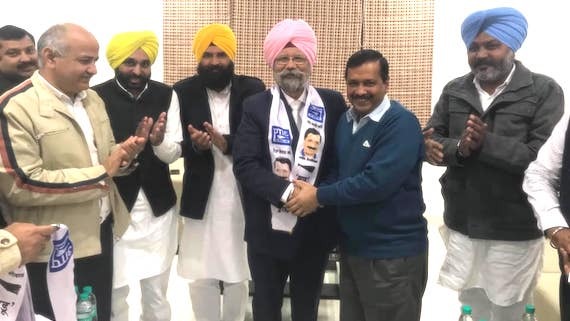 His resignation came a day after Aam Aadmi Party supremo Arvind Kejriwal apologised to Shiromani Akali Dal Badal leader Bikram Singh Majithia. 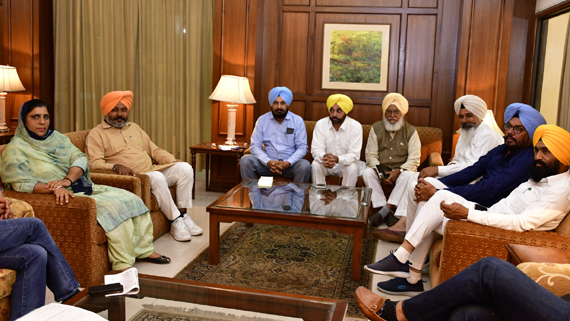 The Punjab unit of the Aam Adami Party (AAP) here today announced its state core committee that will unanimously decide the future course of affairs in the state. 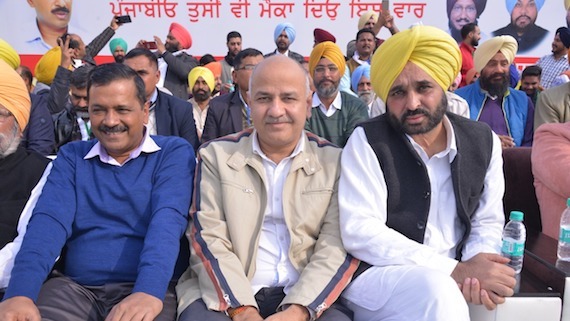 The Aam Aadmi Party on Sunday released the list of its office bearers in Punjab at different level. 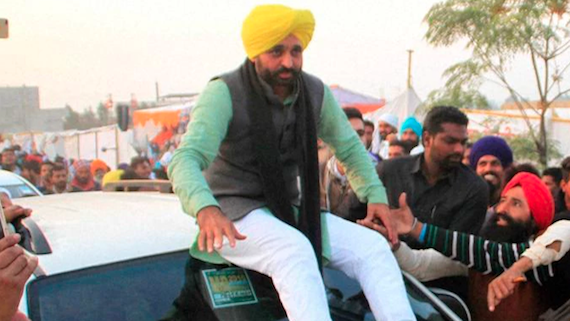 The Aam Aadmi Party on Thursday criticized Capt. 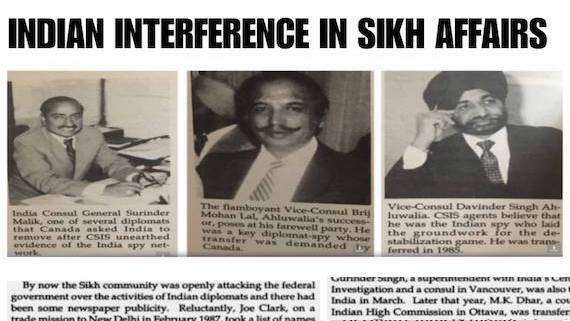 Amarinder Singh led Congress govt. 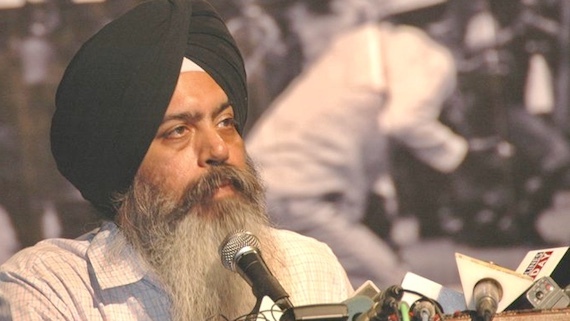 for its decision to shut off units of government thermal plant at Bathinda and Ropar. 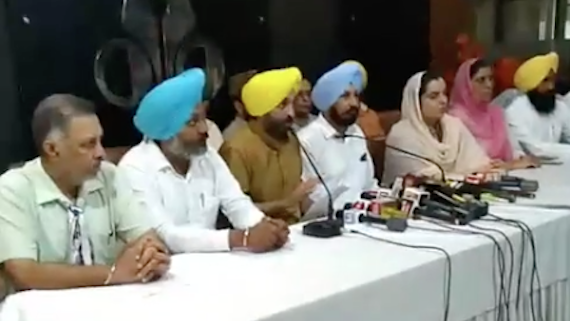 Aam Aadmi Party on Sunday asked Punjab chief minister Amarinder Singh and state Congress chief Sunil Jakhar to explain why Congress government is running away from scrapping the Power Purchase Agreements made by previous Badal government if they find these agreements faulty. 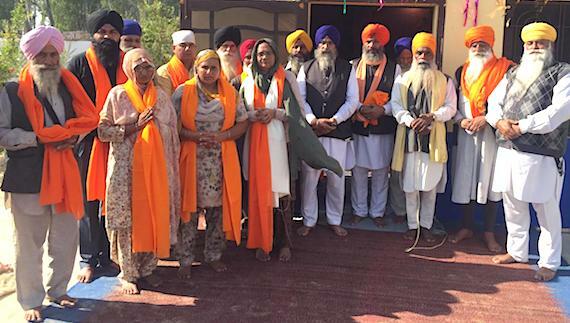 Punjab politicians having pro-Indian state commitments have fumed over Canada's New Democratic Party leader Jagmeet Singh's reference to Punjab while supporting the 'right to self-determination'. 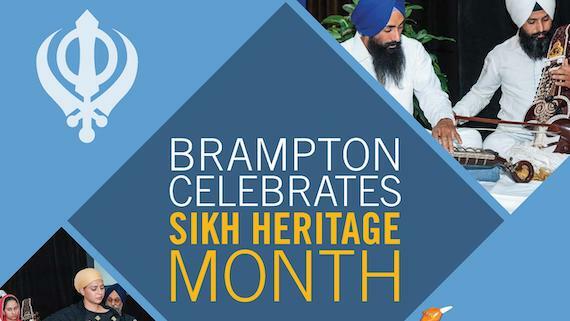 After being elected as the leader of the NDP, Jagmeet Singh is on Canada wide tour and he recently said that he considers self-determination to be a “basic right”.